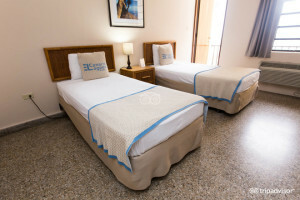 Clean, comfortable rooms plus FREE breakfast! 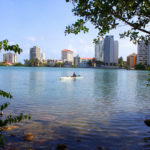 Find quality accommodations in the San Juan / Condado area at a budget price. 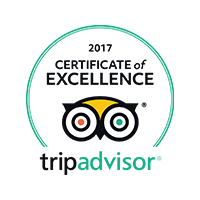 We are the best budget hotel in the area. Our rooms are clean, comfortable, and we offer free breakfast. 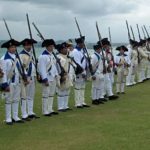 Do not go over budget when you travel to Puerto Rico. 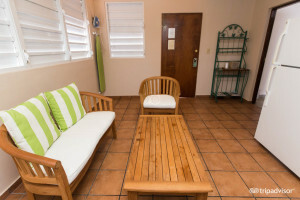 Book today at El Canario Lagoon Hotel and stay in comfortable accommodations while staying within your budget on your vacation to Puerto Rico. 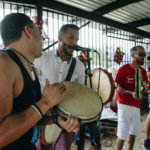 You can also visit our Travel to Puerto Rico blog where you can have an insight on things to do and places to visit while traveling the island. Your accommodations do not have to suffer while staying in budget. 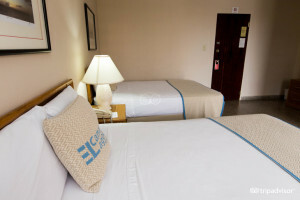 El Canario Lagoon Hotel, best known for being THE budget hotel in San Juan to stay at, will assure that you stay is memorable. 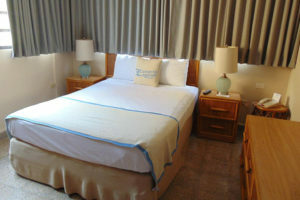 Visit our Facebook page for the latest offers and insider’s info for your vacation in Puerto Rico.